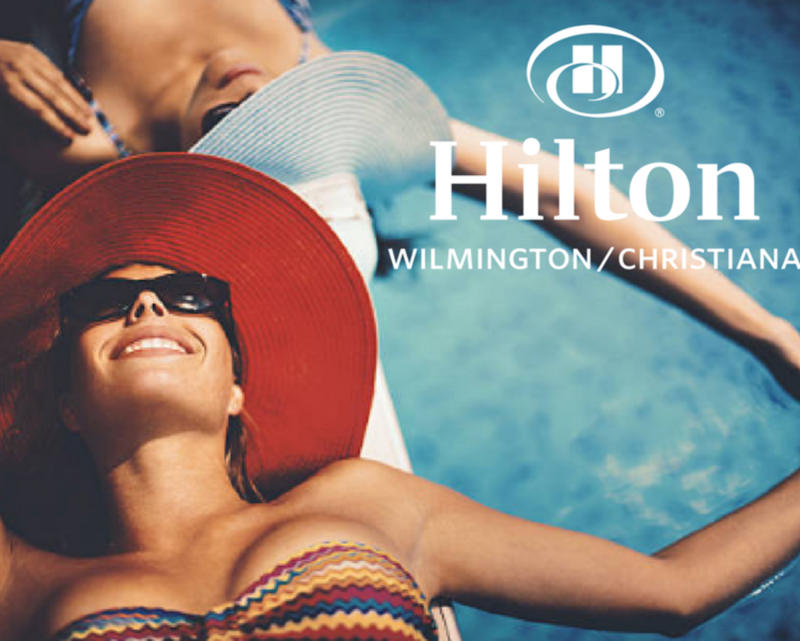 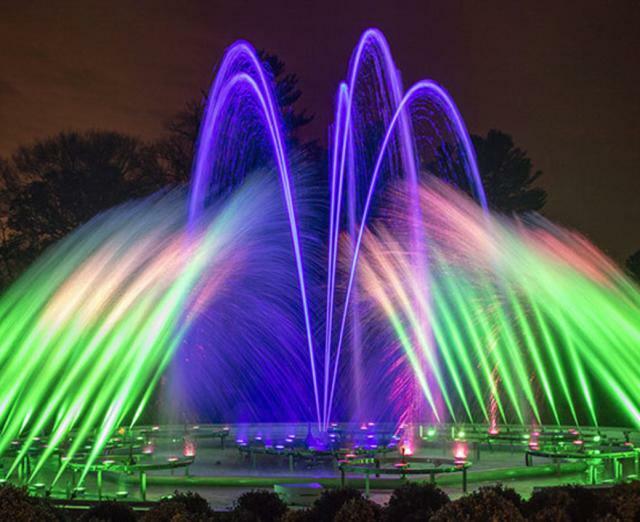 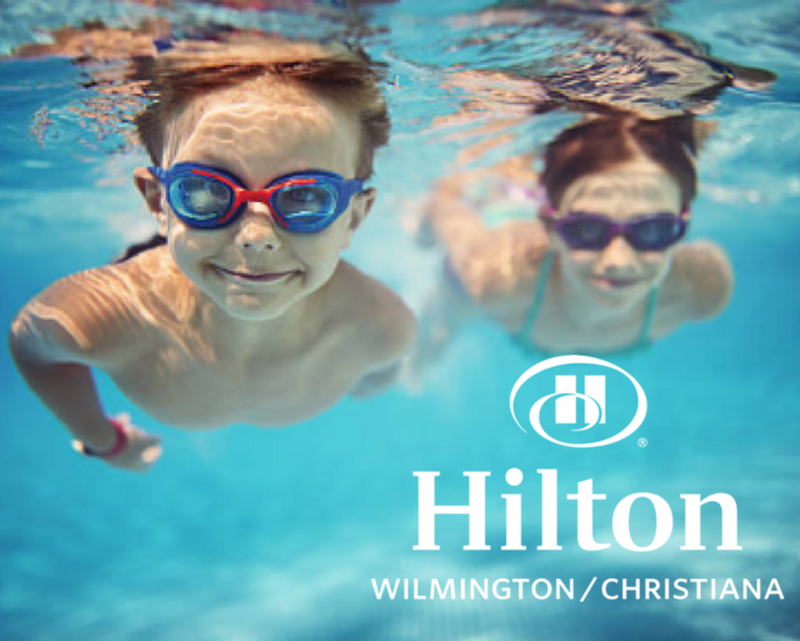 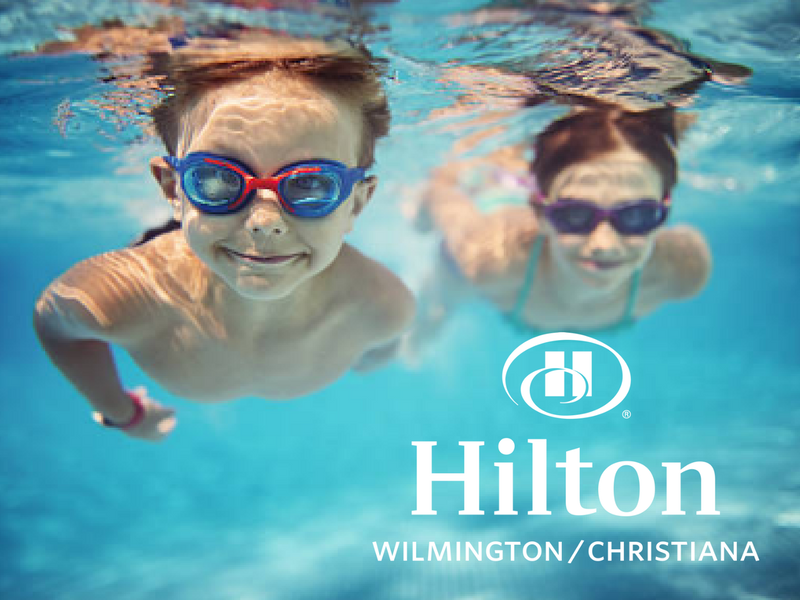 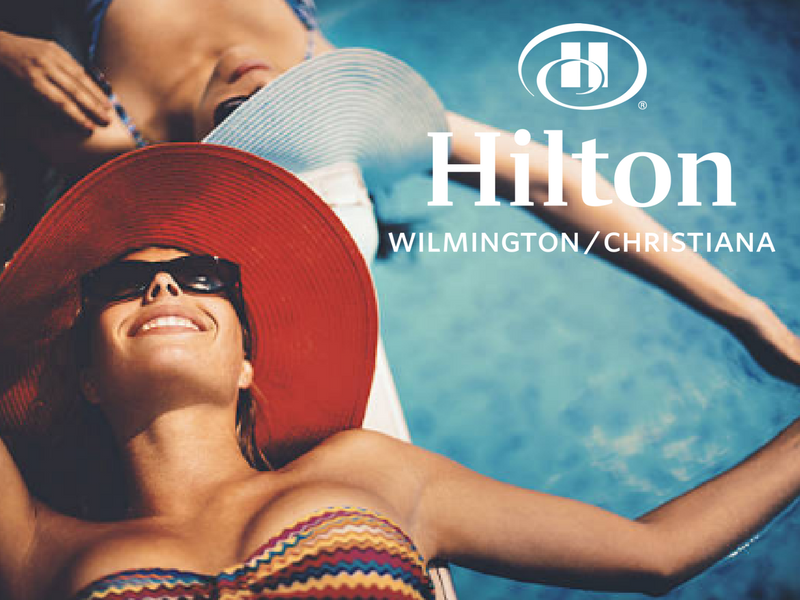 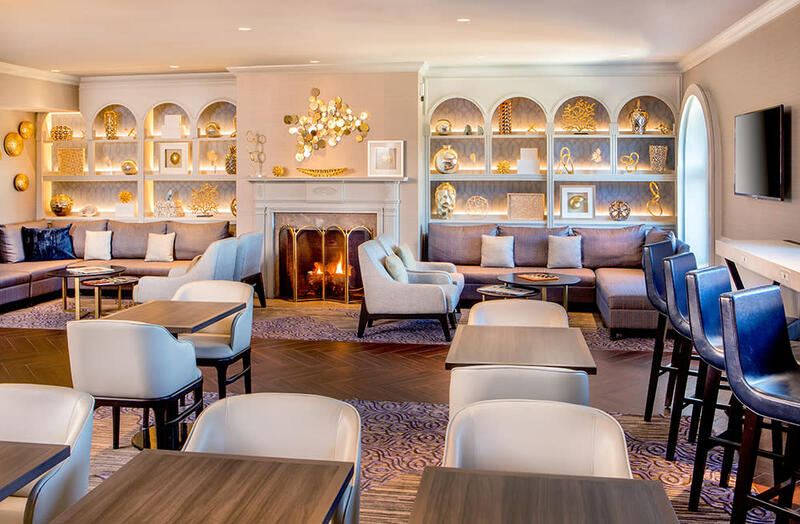 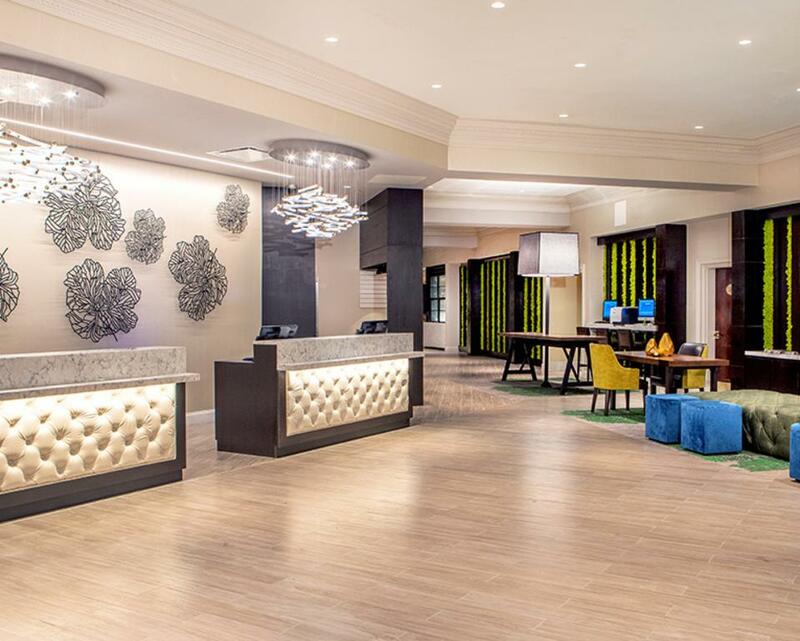 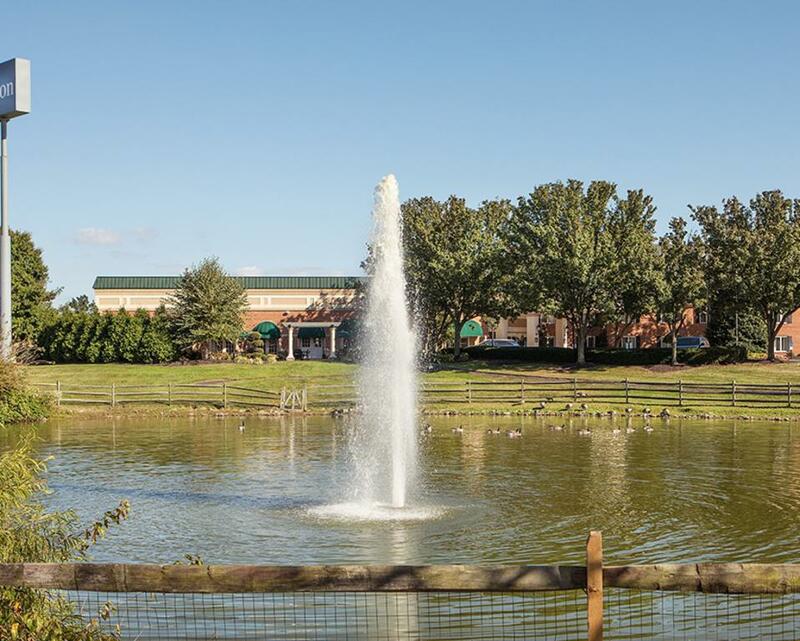 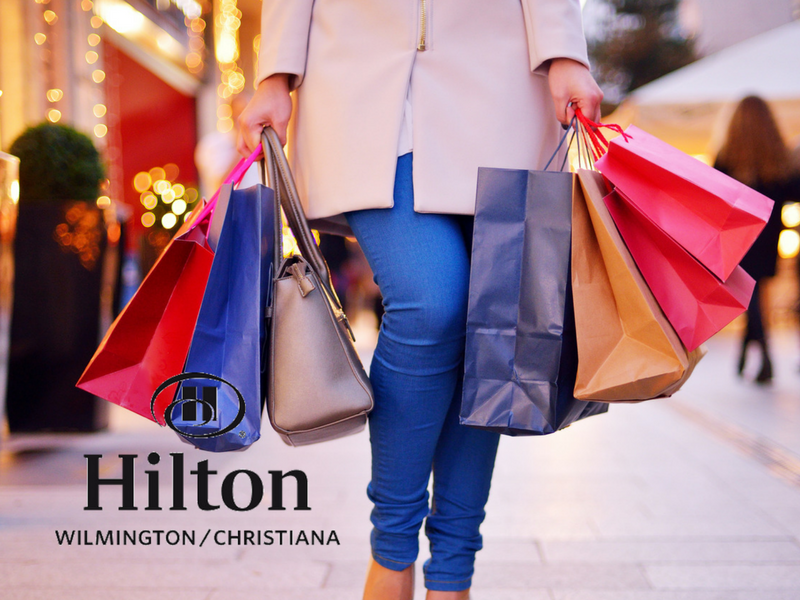 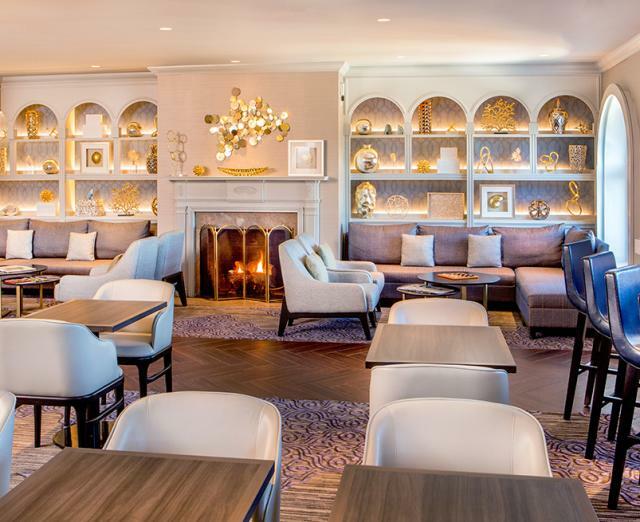 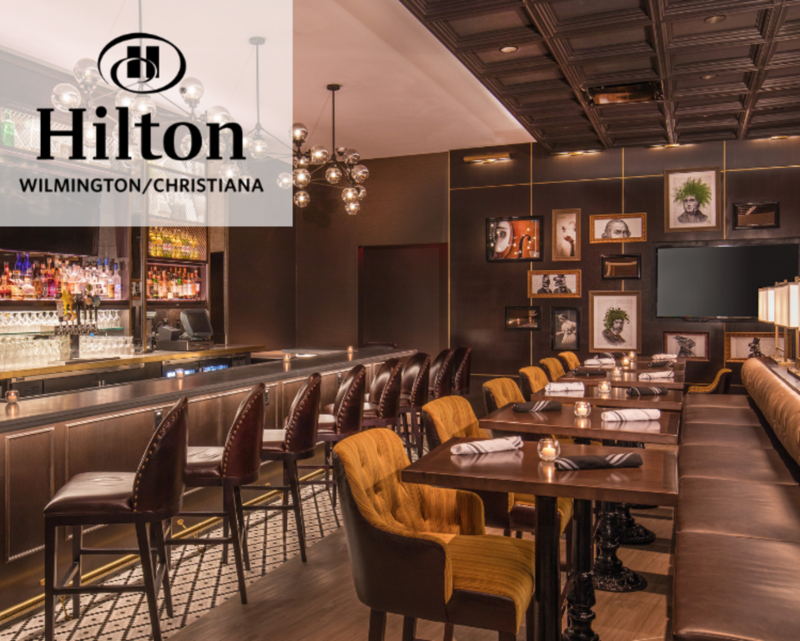 Conveniently located right off I-95, the newly reimagined Hilton Wilmington/Christiana hotel in Newark, DE is ideal for business and leisure travelers. 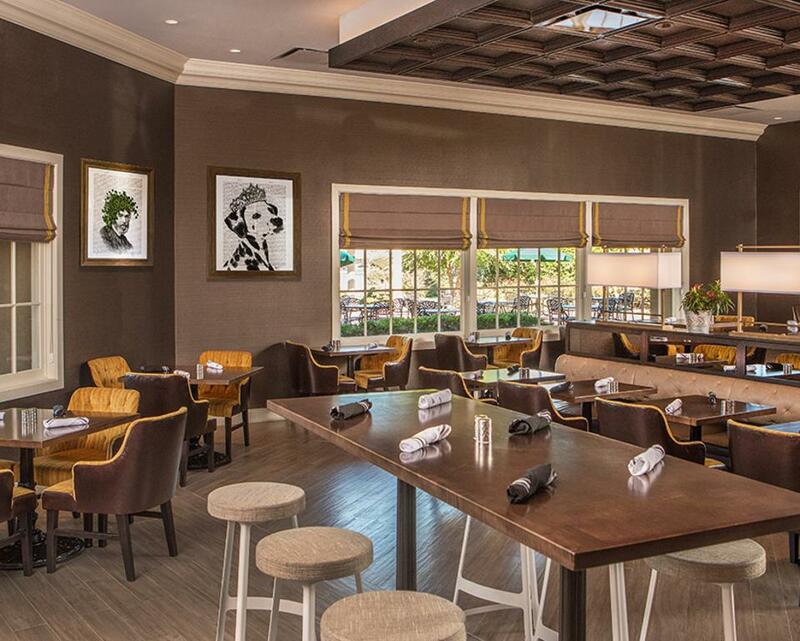 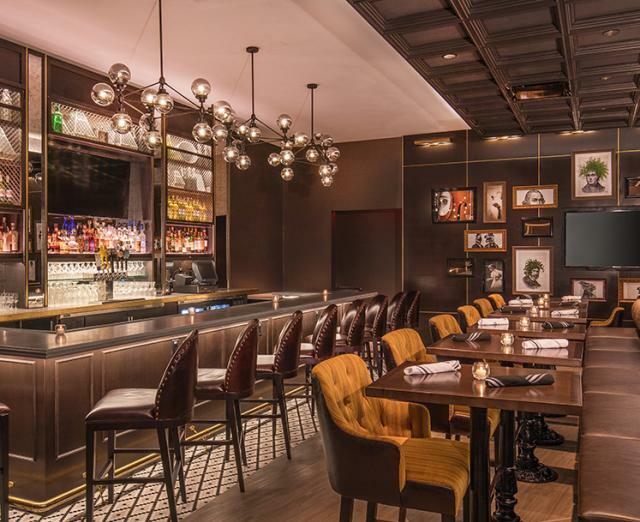 The on-site and brand new gastropub, Market Kitchen & Bar, offers a creative menu featuring fresh, local ingredients. 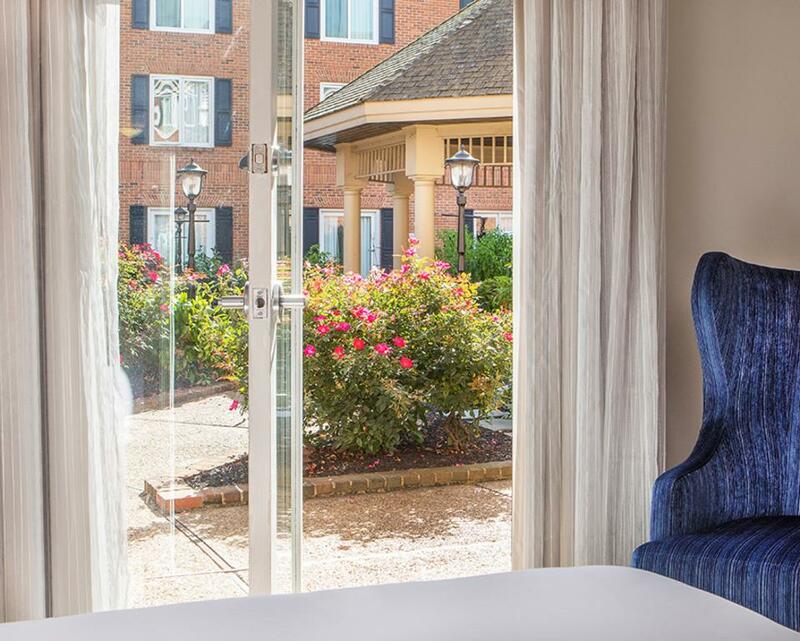 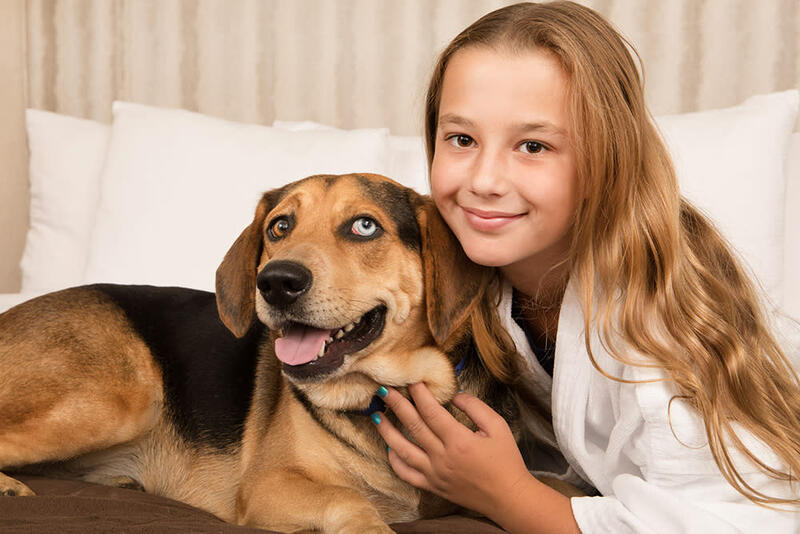 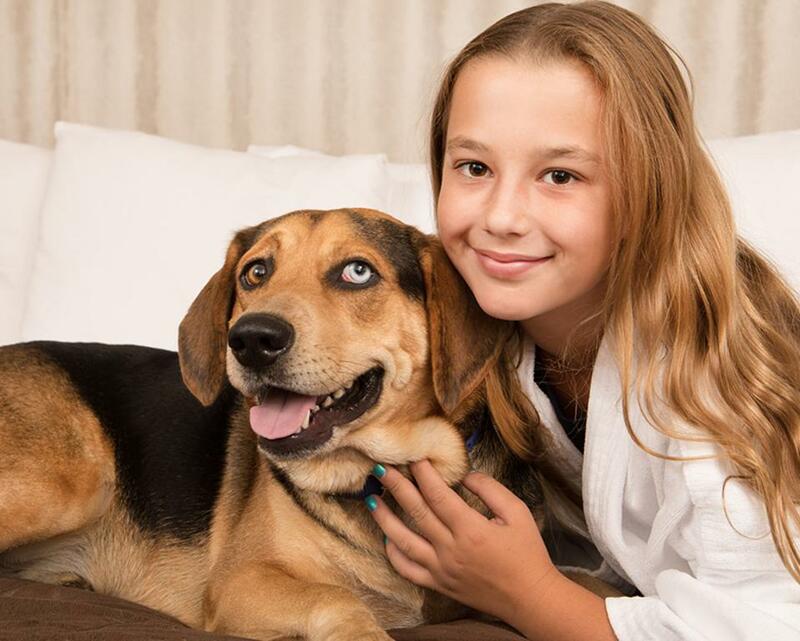 For your convenience, all of our 266 guest rooms, decorated in greys and deep blues, have mini-refrigerators and the 42-inch flat-screen TV with HBO and On Demand movies. 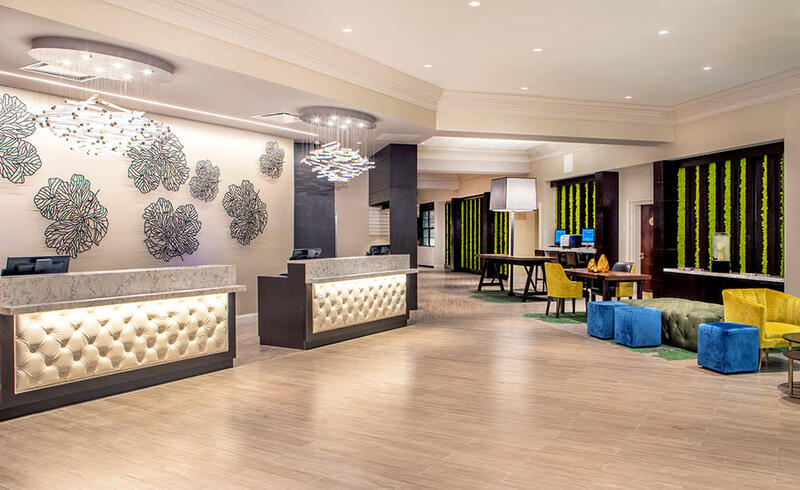 Take advantage of complimentary WiFi to connect with the office or family. Upgrade to the Club on Four for extra perks including Club Lounge access. 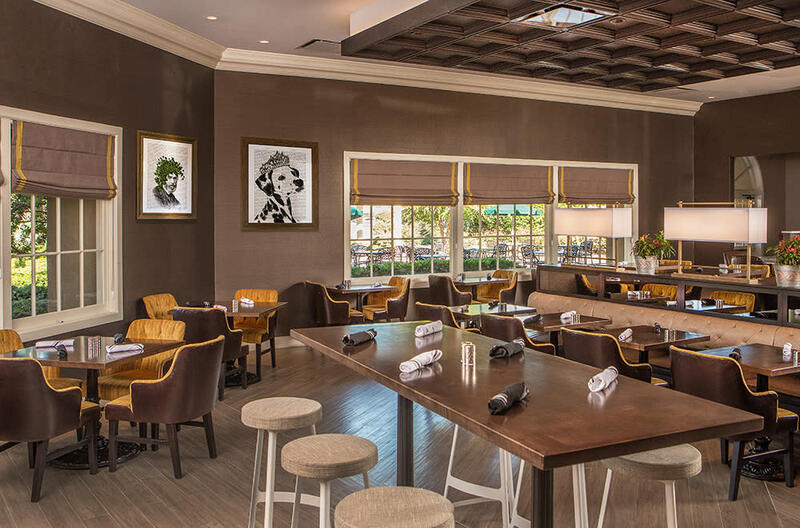 Specializing in local cuisine and beverages, the Market Kitchen & Bar gastropub elevates your favorite staple dishes through a unique culinary approach. 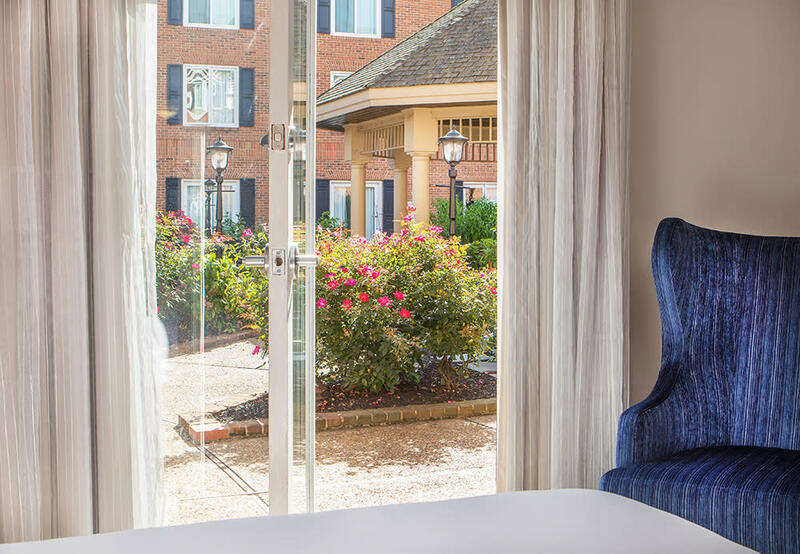 Product is sourced from our local partners and even harvested from our hotel Courtyard Garden. 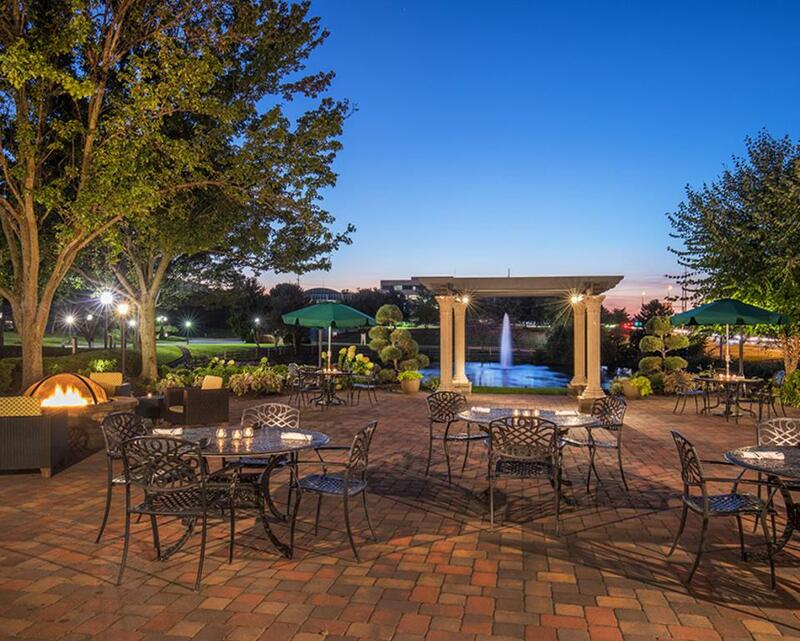 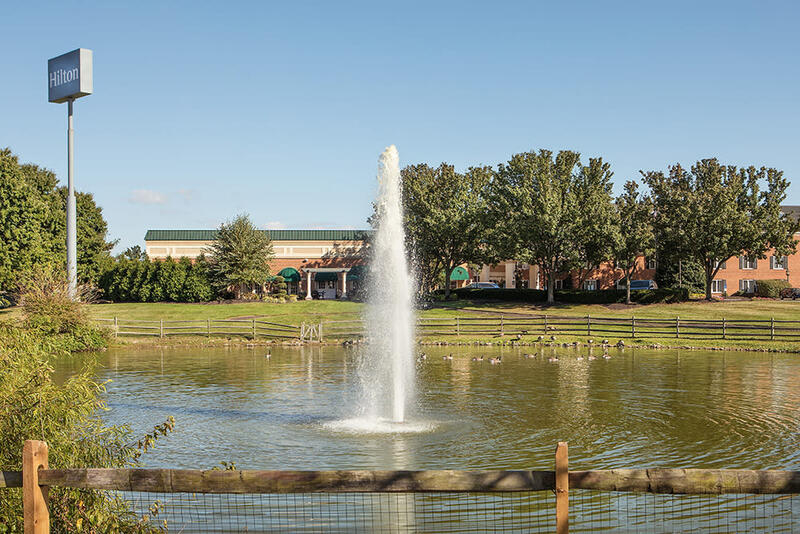 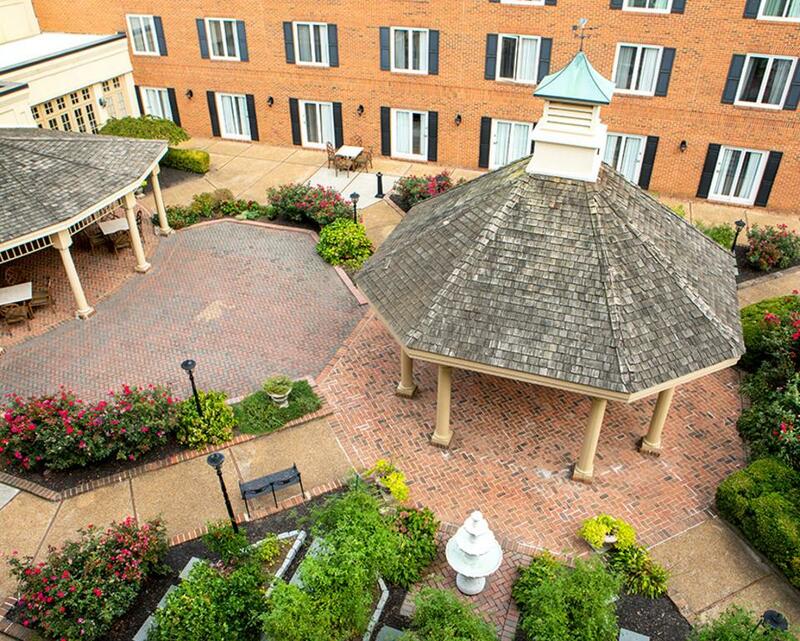 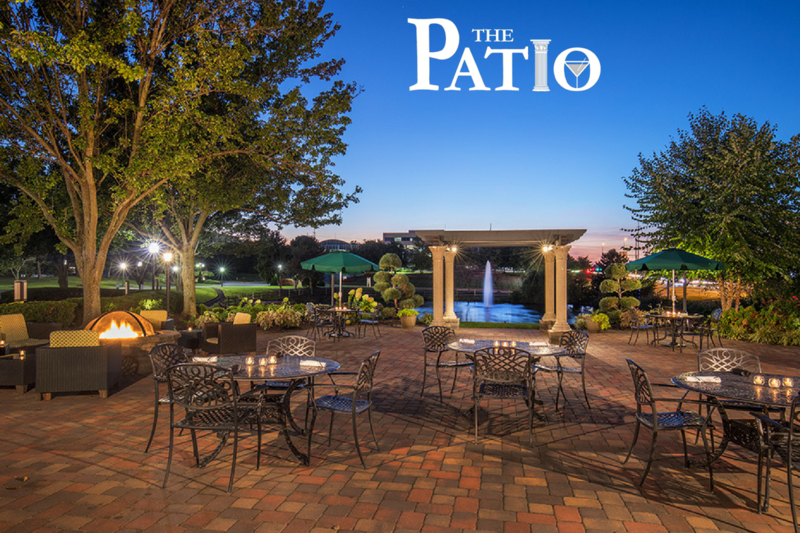 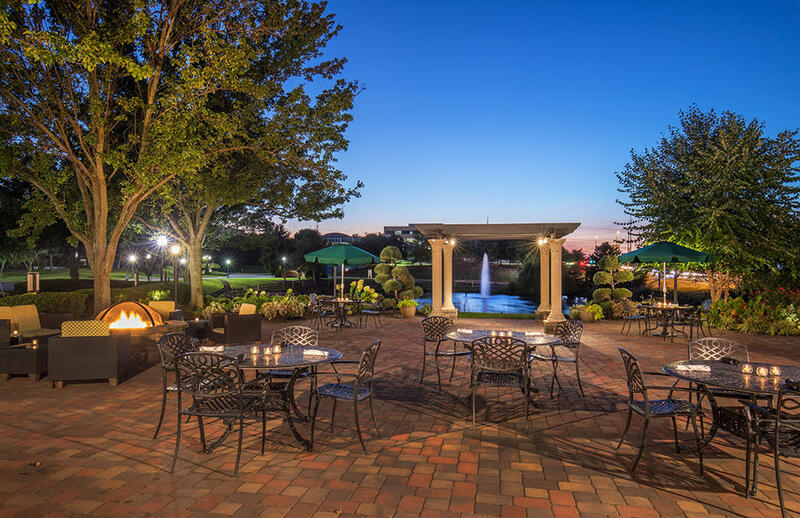 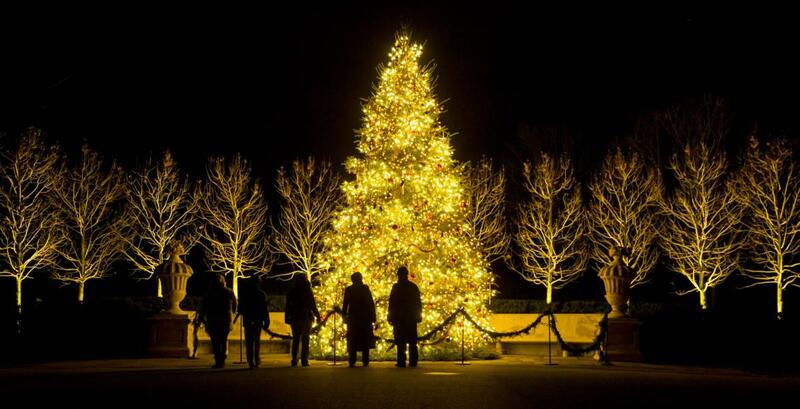 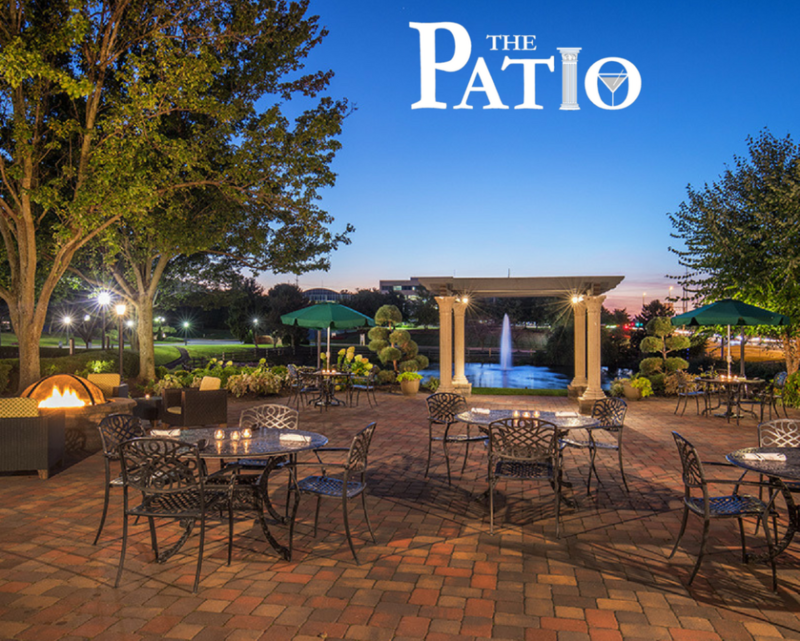 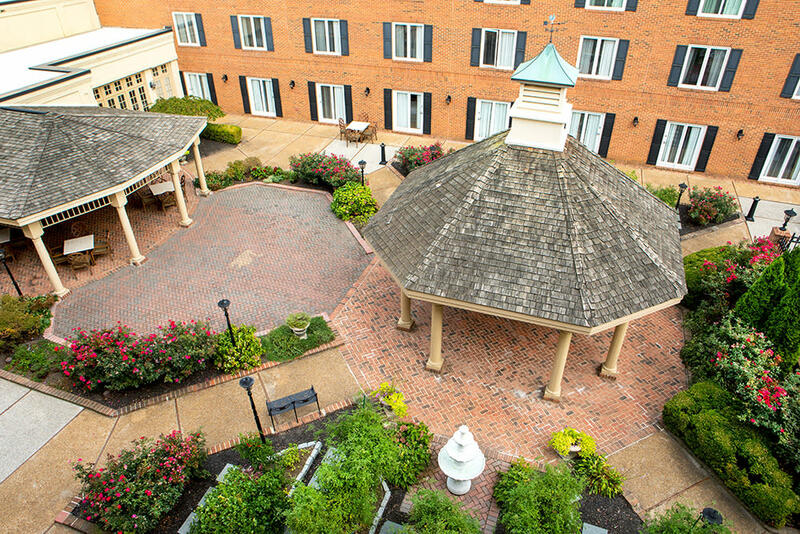 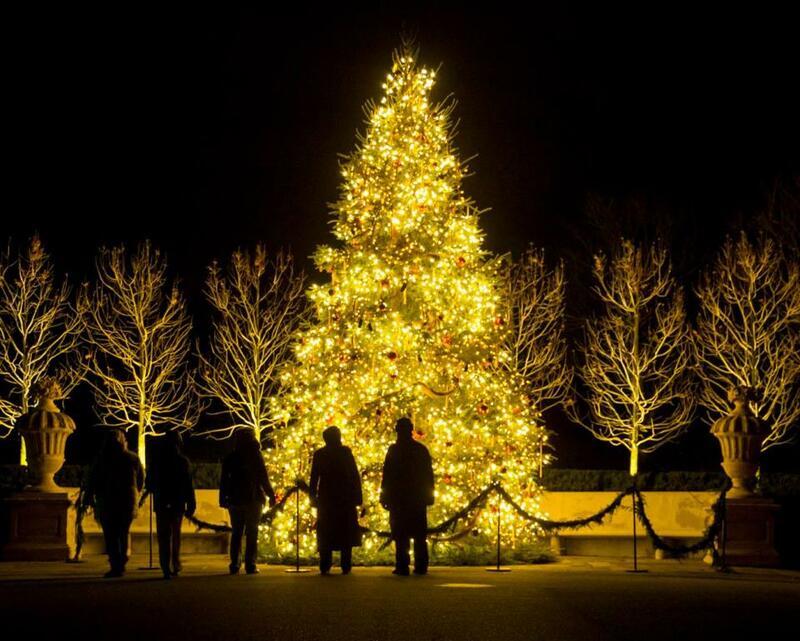 Enjoy seasonal live entertainment and happy hour on the Patio, voted best Outdoor Dining in Delaware. 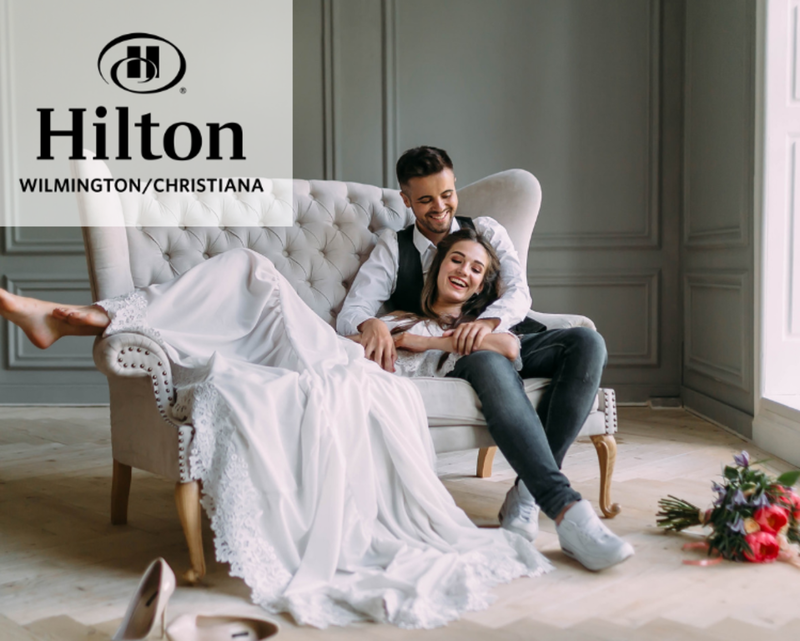 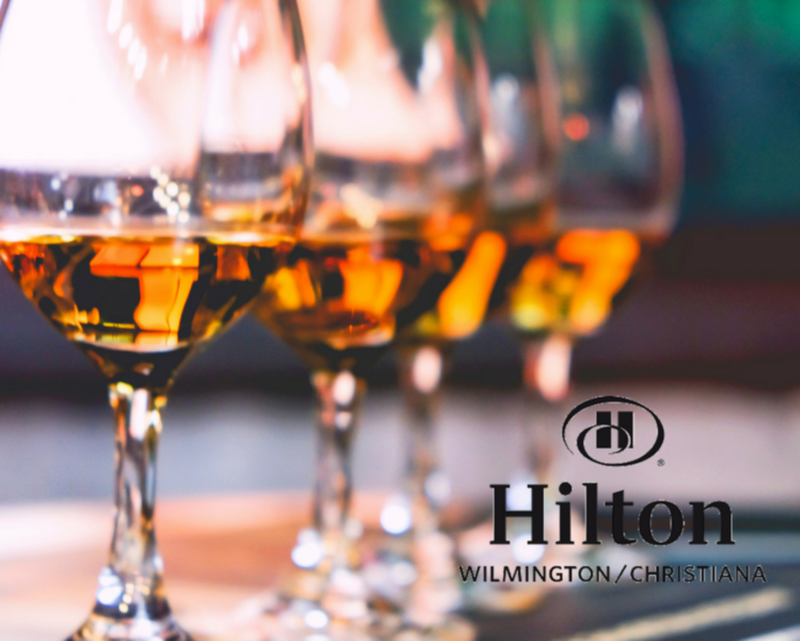 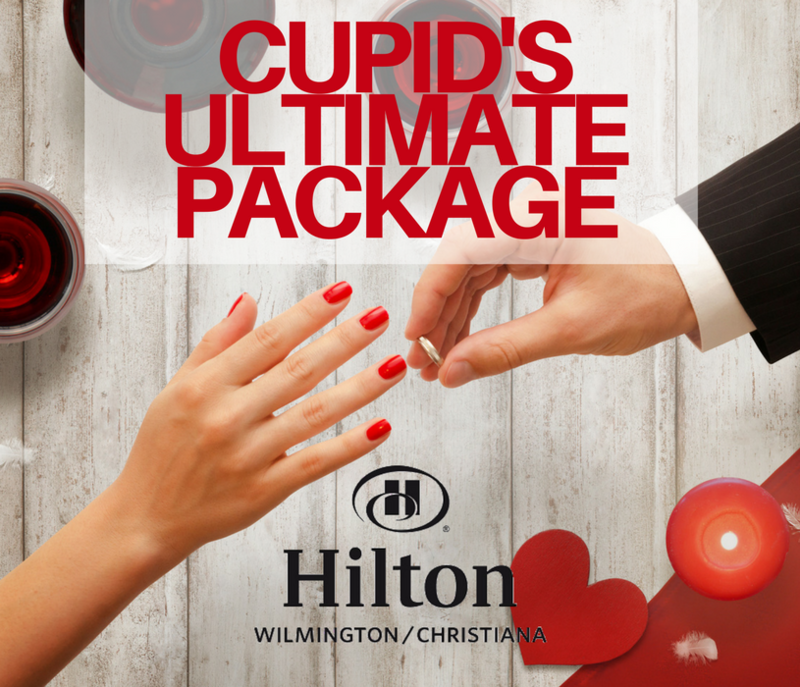 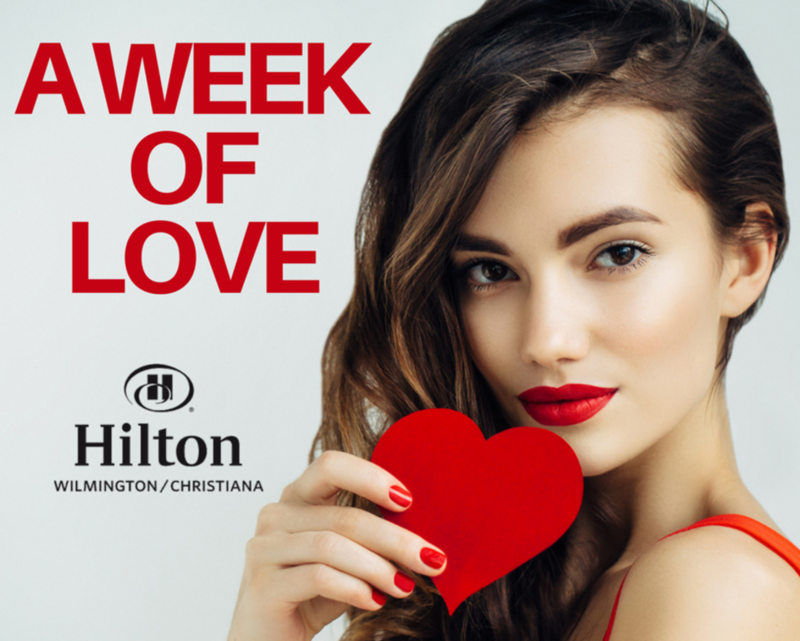 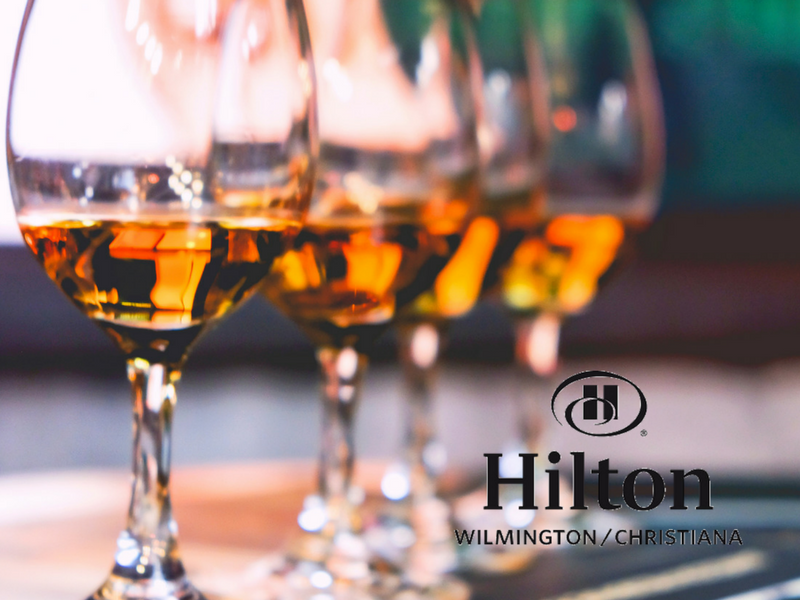 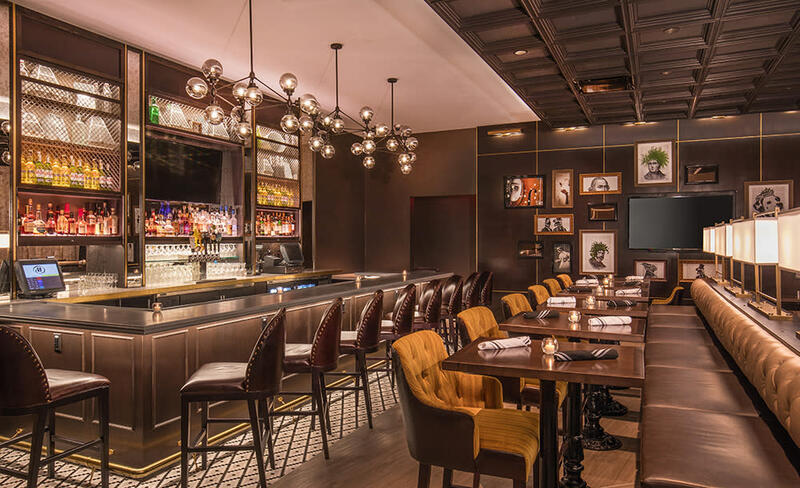 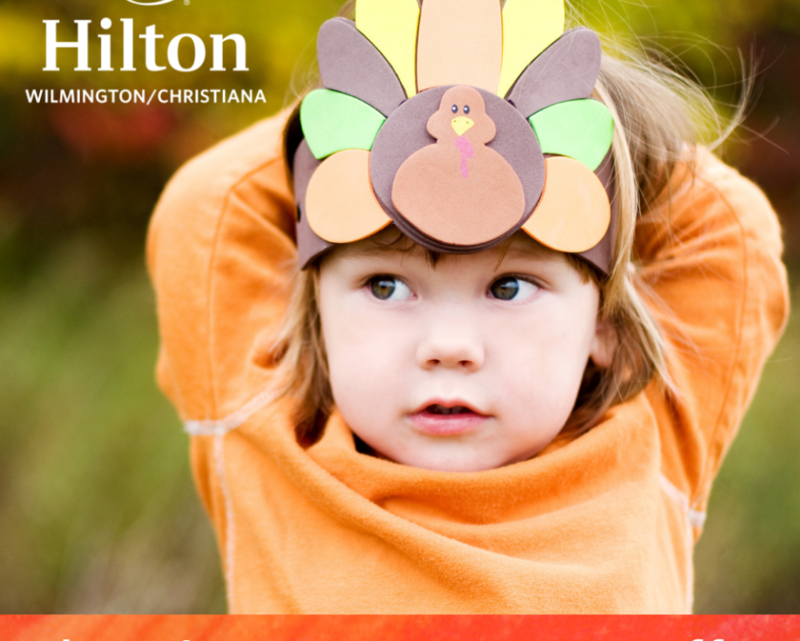 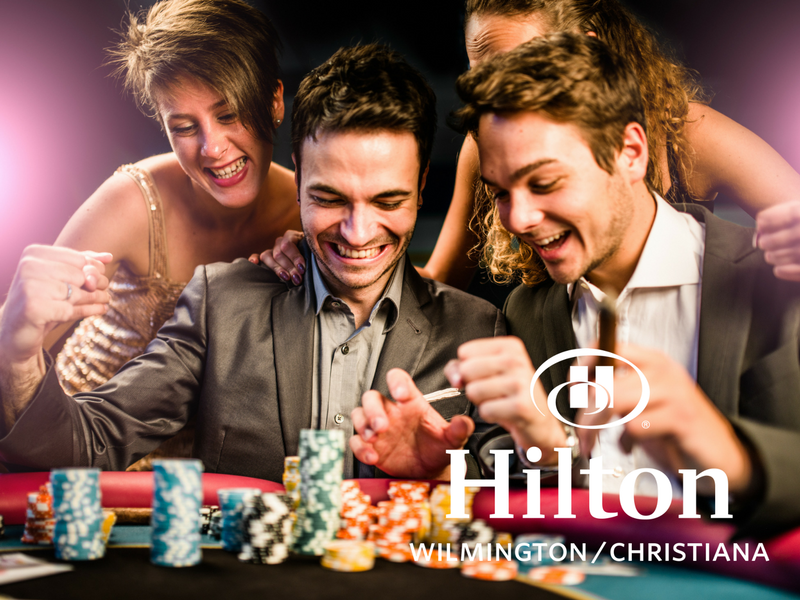 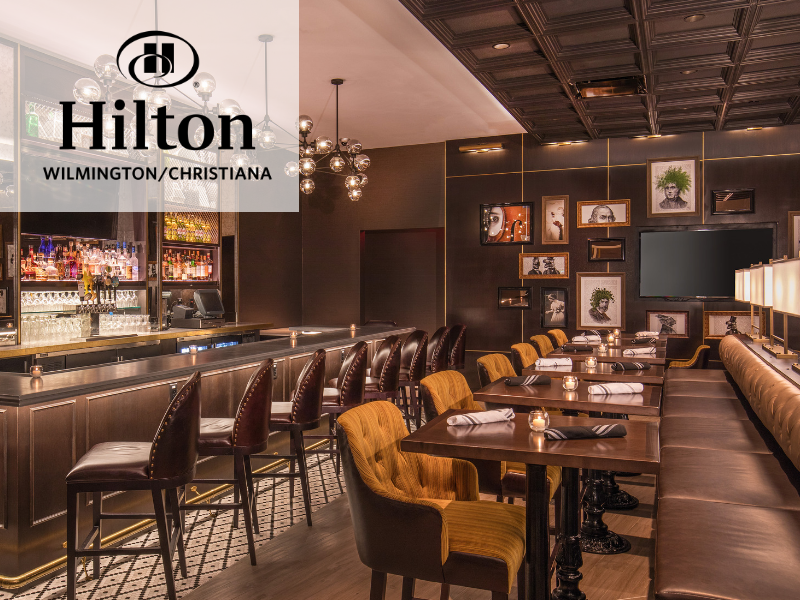 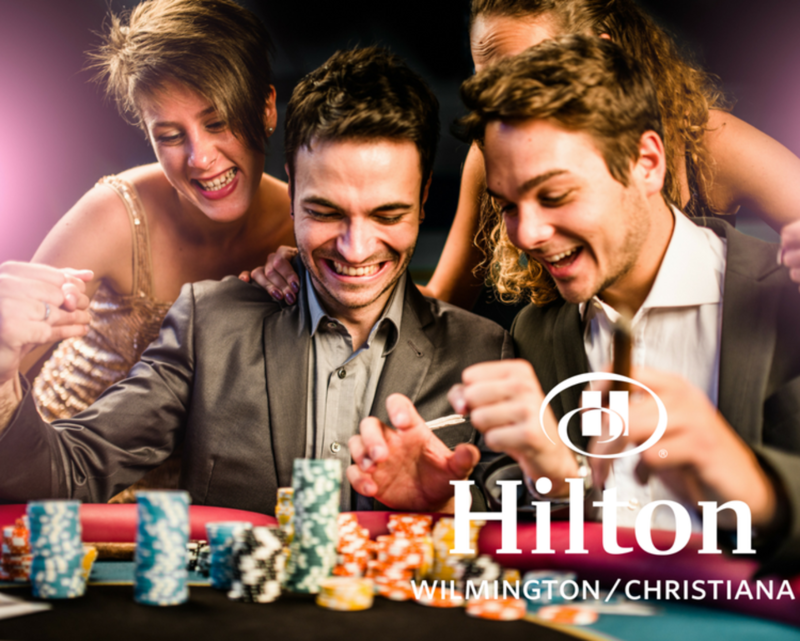 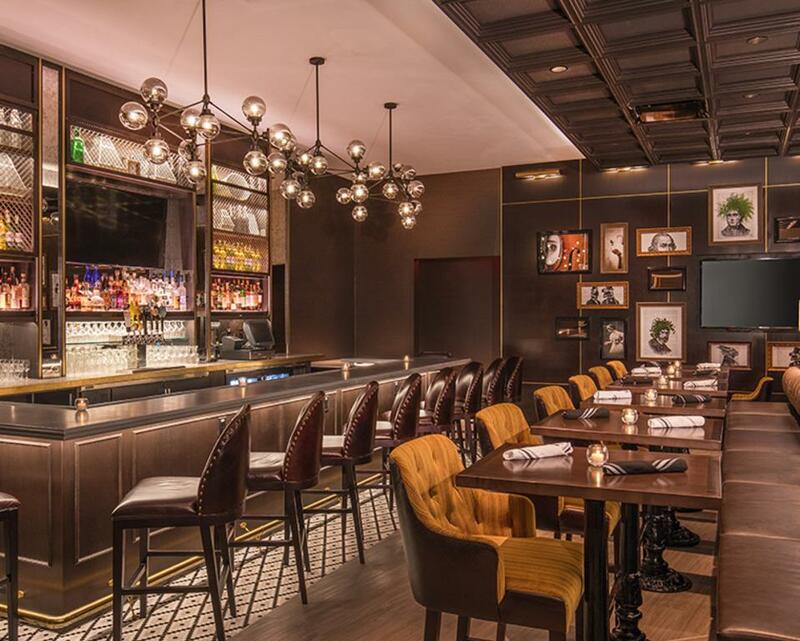 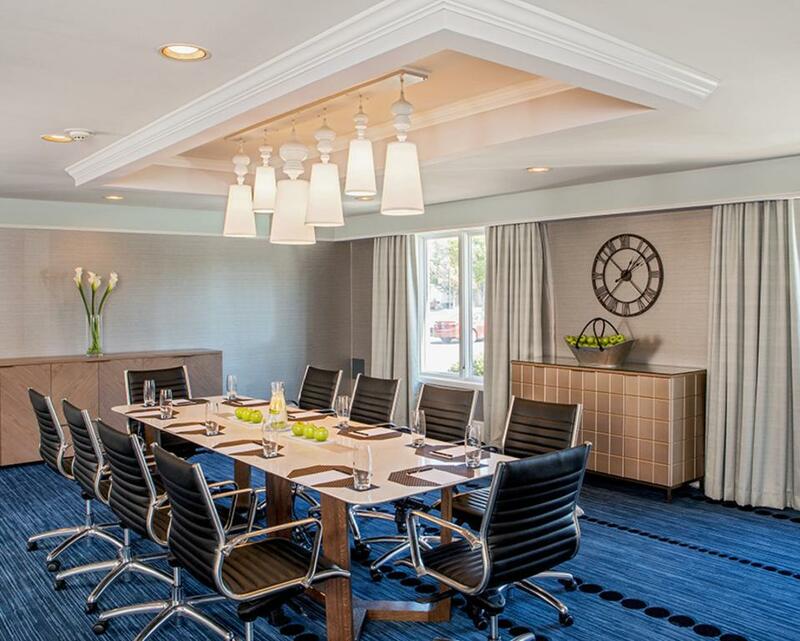 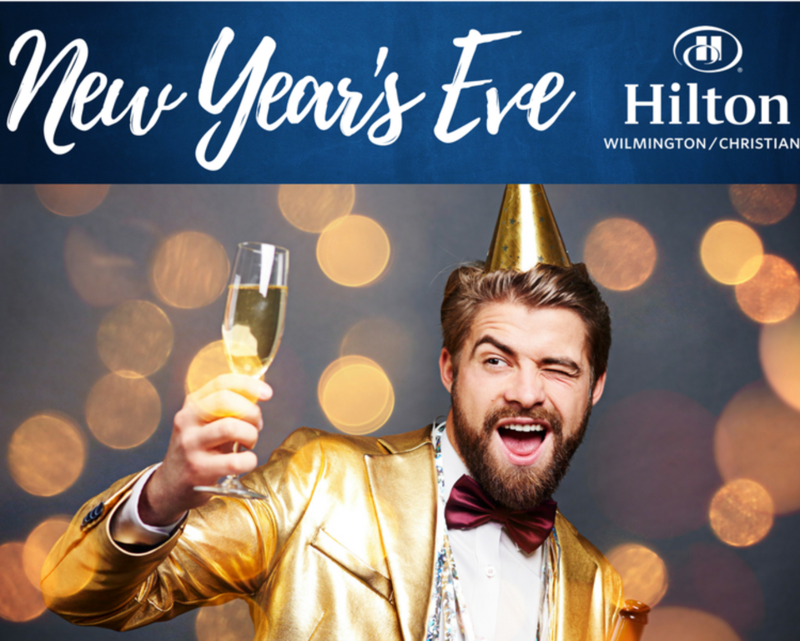 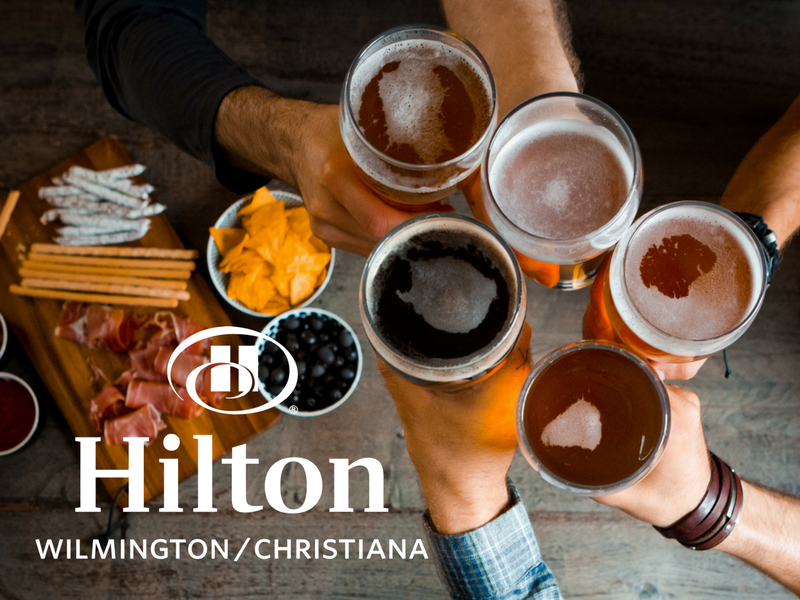 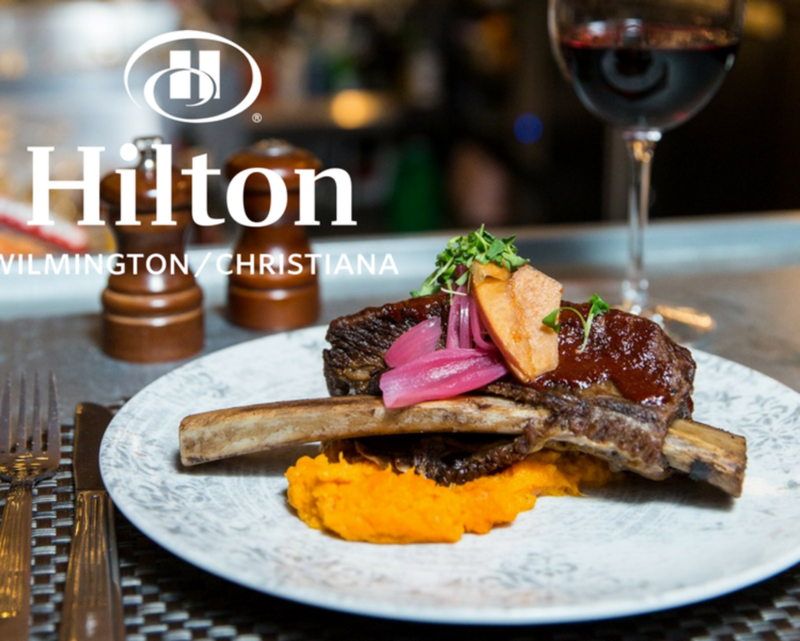 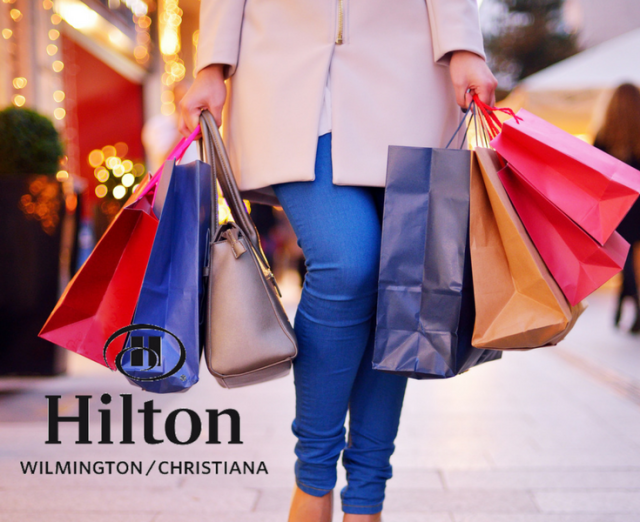 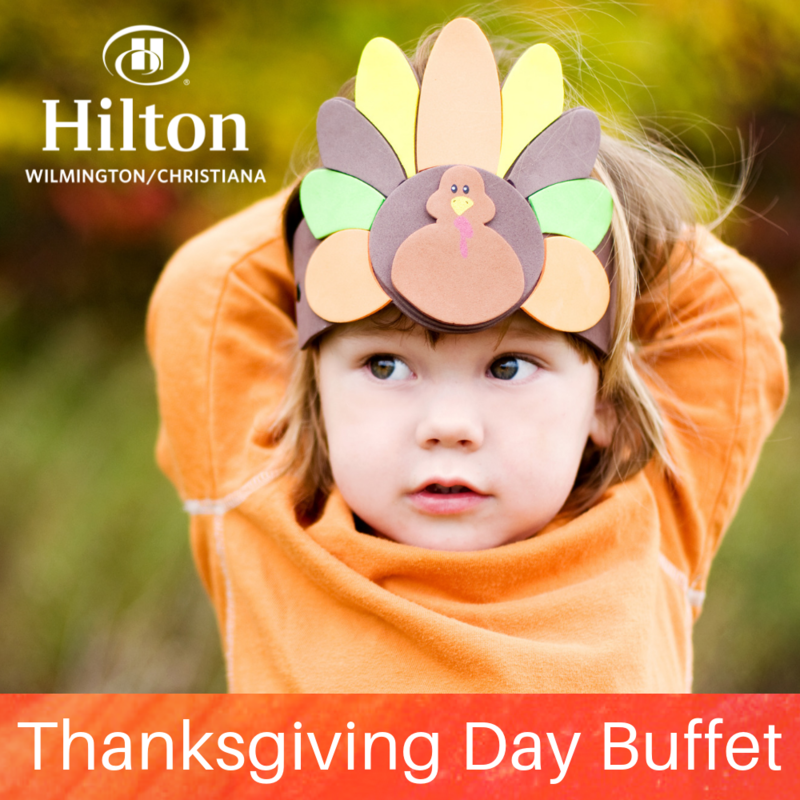 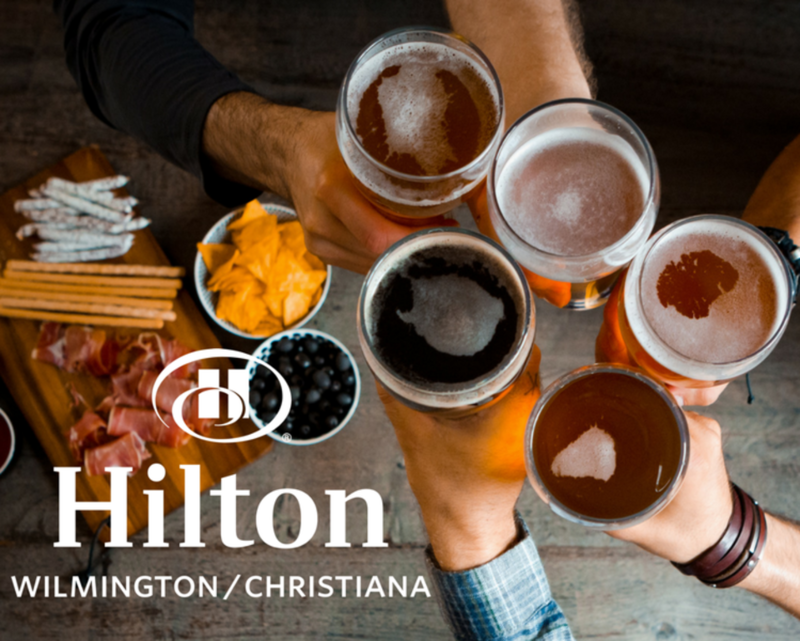 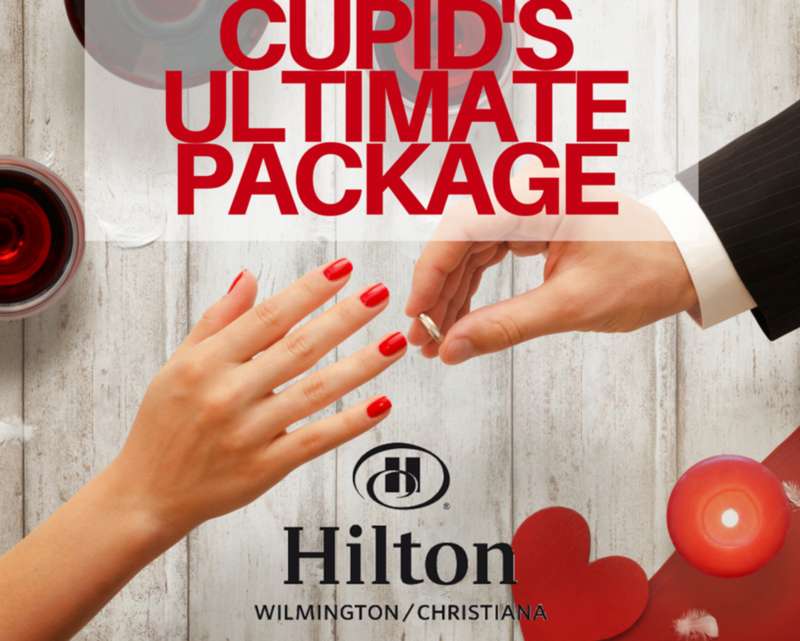 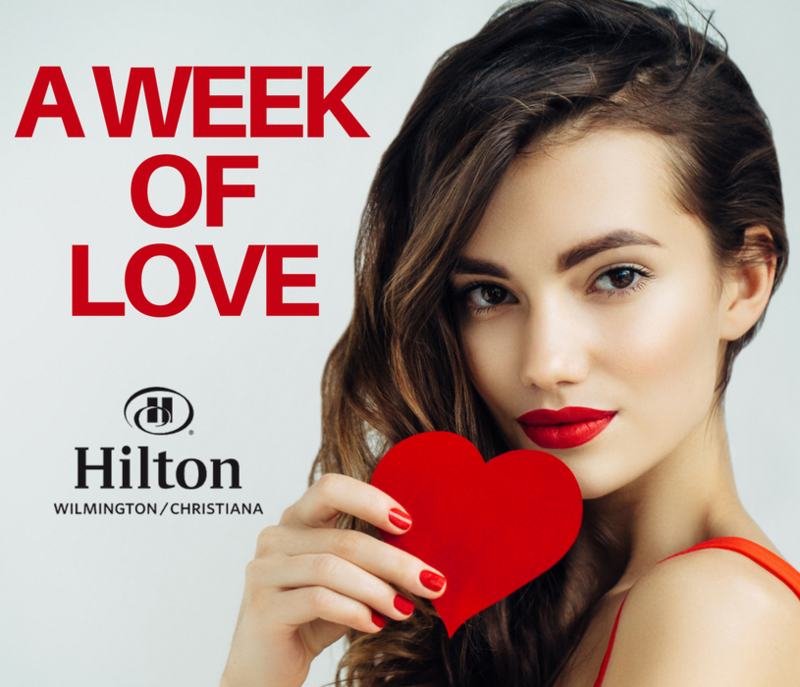 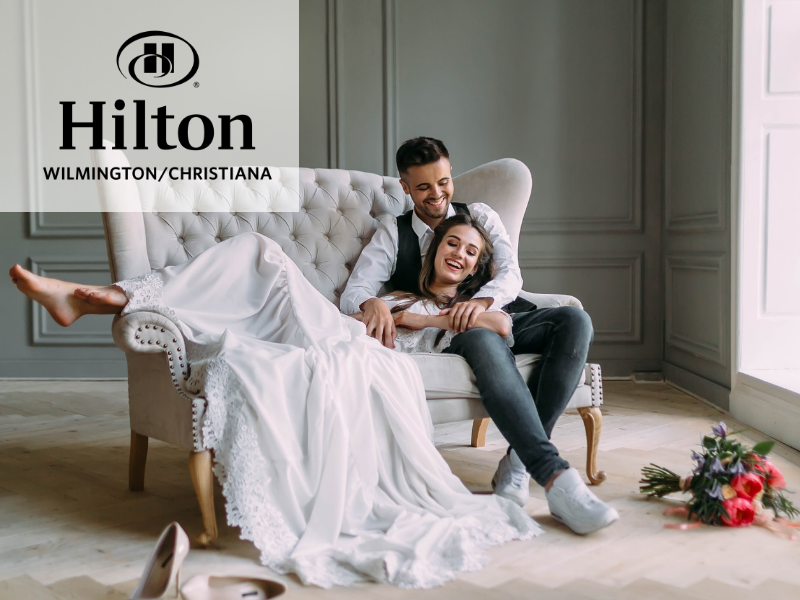 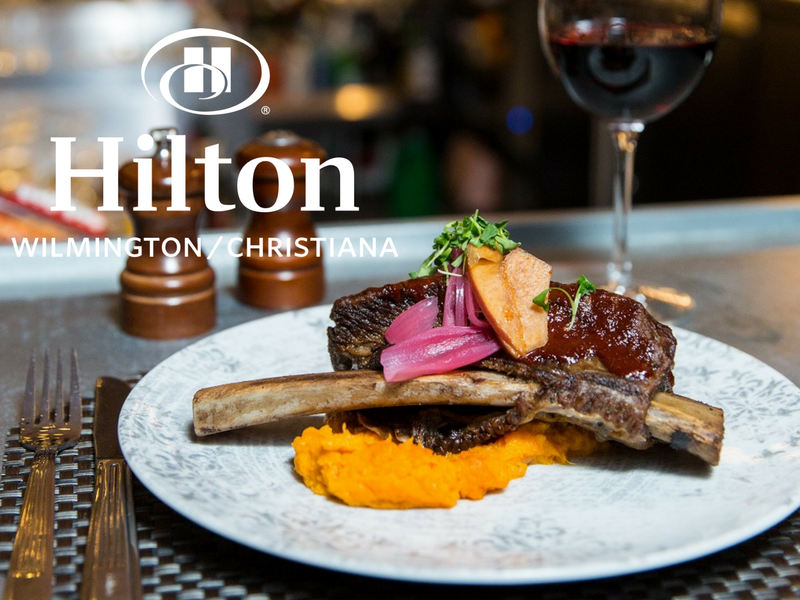 From buttoned-down board meetings to hip martini receptions, the staff at the Hilton Christiana will make everything perfect for your next social or corporate event. 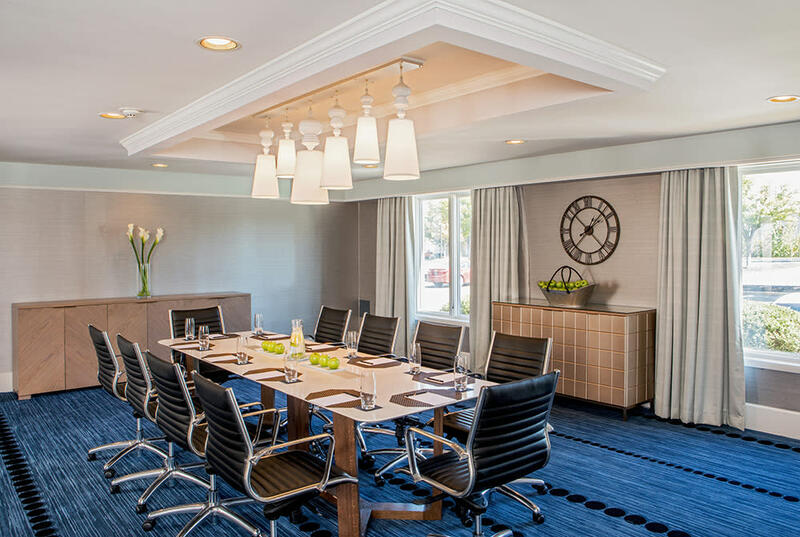 Our newly reimagined space and unparalleled dining experience make for excellent meeting and event facilities in Newark. 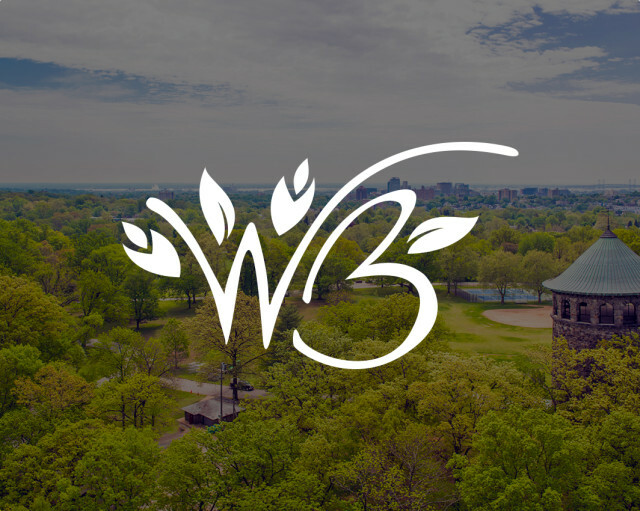 Why trust anyone else?